Questions? Call us at 55 11 2110 3108 . 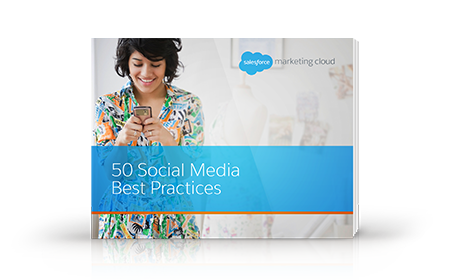 Find out how to design the best social media strategy for your brand.